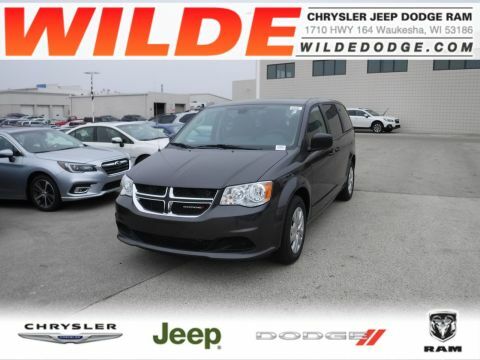 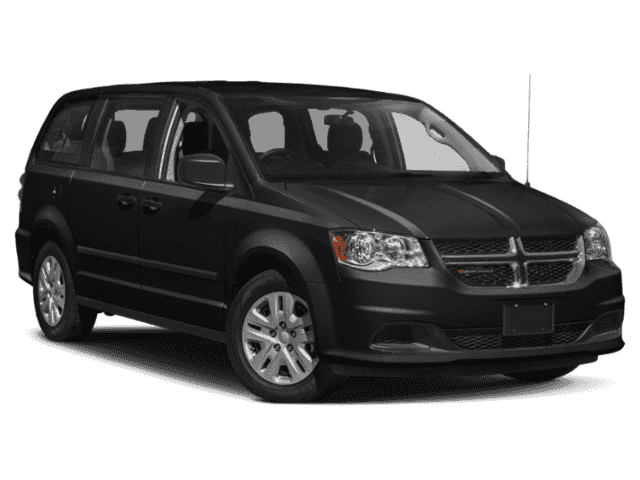 Why Choose Wilde Chrysler Jeep Dodge Ram? 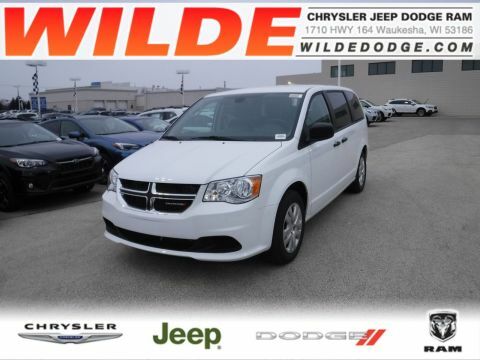 Since 1984 Wilde Chrysler Jeep Dodge Ram has operated in the same area, invested in our community, and earned the reputation of excellence that keeps our customers coming back. 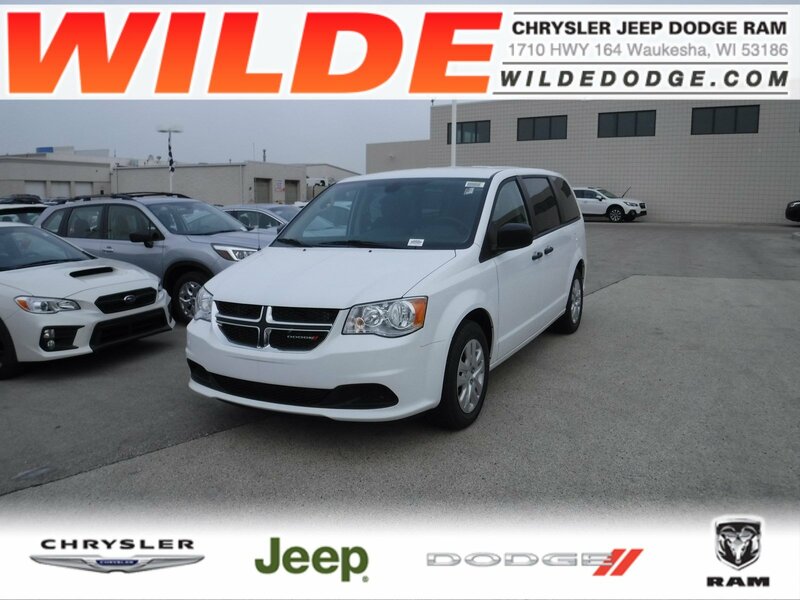 Buy your next vehicle with confidence from an award-winning dealer and enjoy and exceptional shopping, buying and ownership experience.